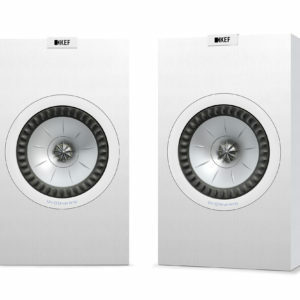 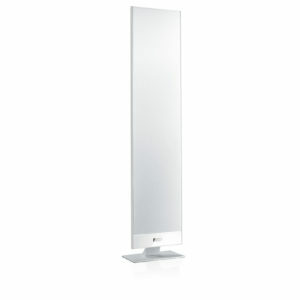 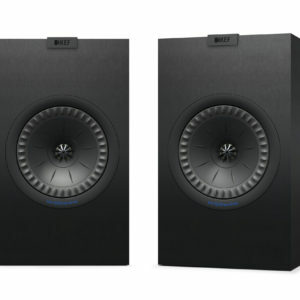 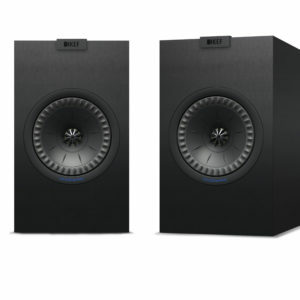 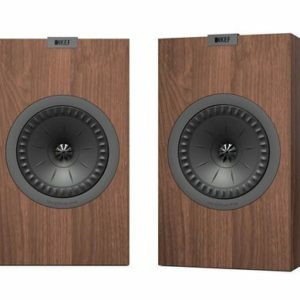 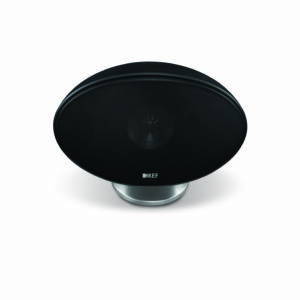 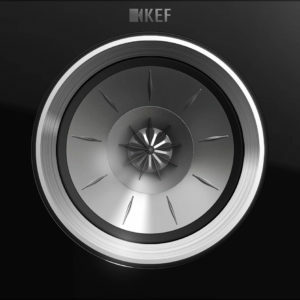 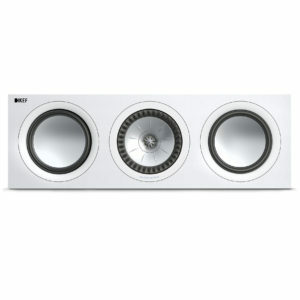 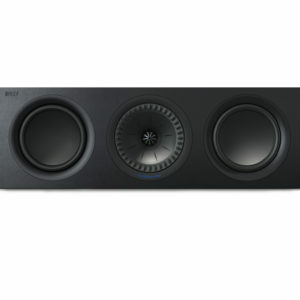 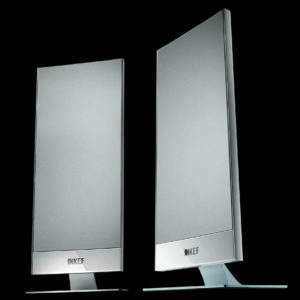 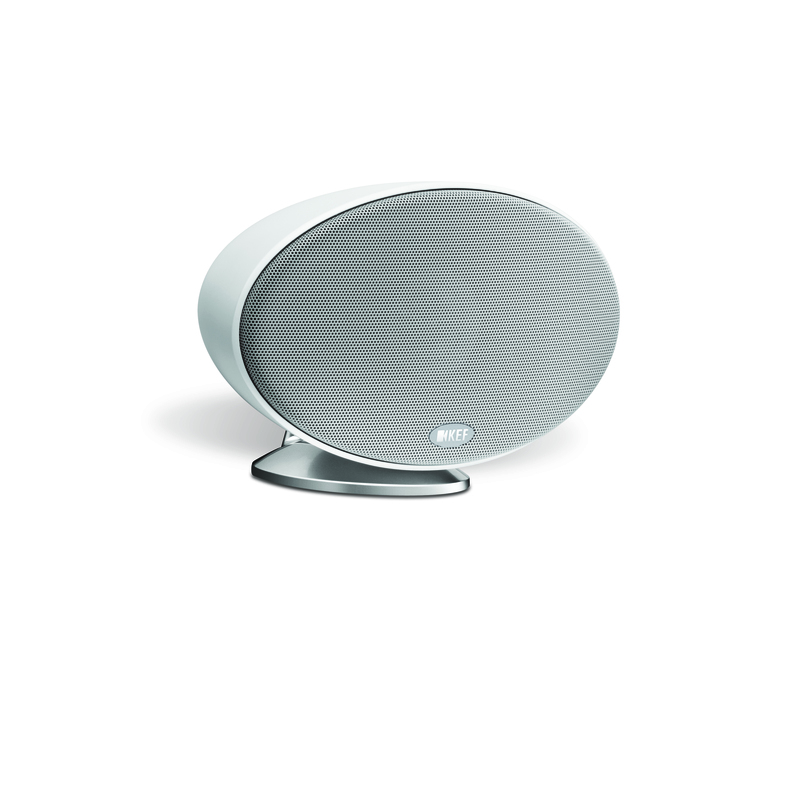 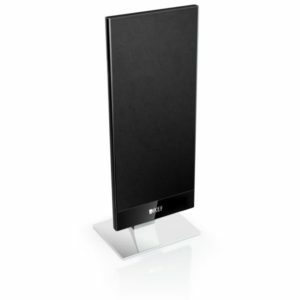 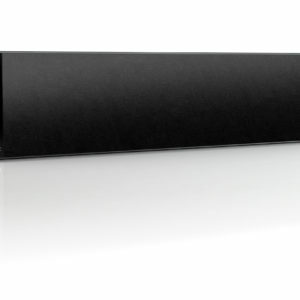 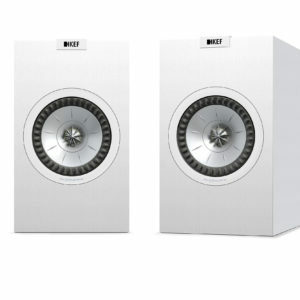 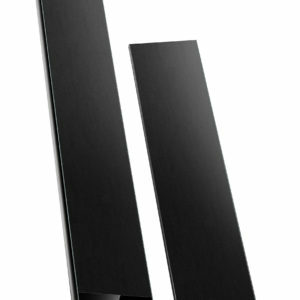 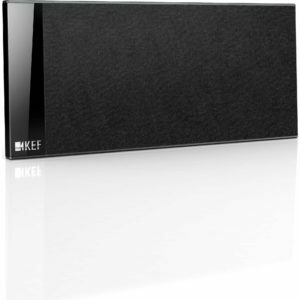 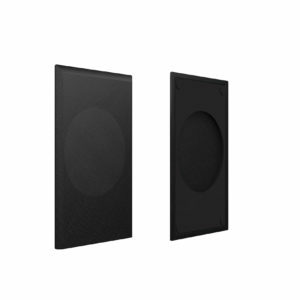 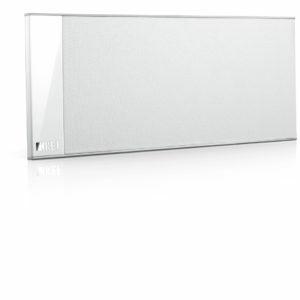 KEF Bookshelf Speaker. 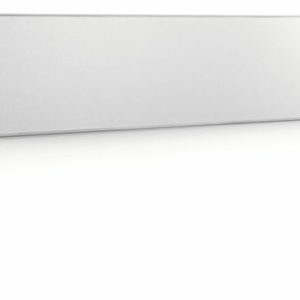 CFD-designed Port. 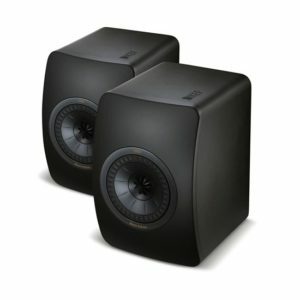 2-Way bass reflex.